The venue's glowing red sign could be seen for miles around. 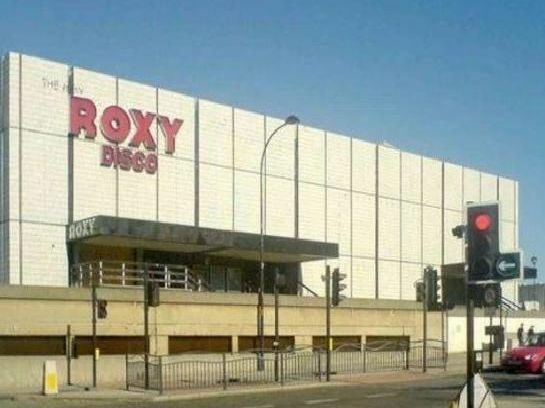 The club was the place to end a night out in Sheffield in the 80s and 90s. The Hitman and Her cameras capture a dance contest in 1988.